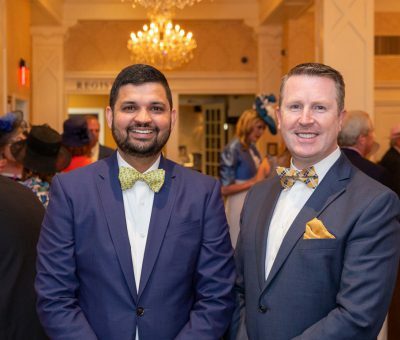 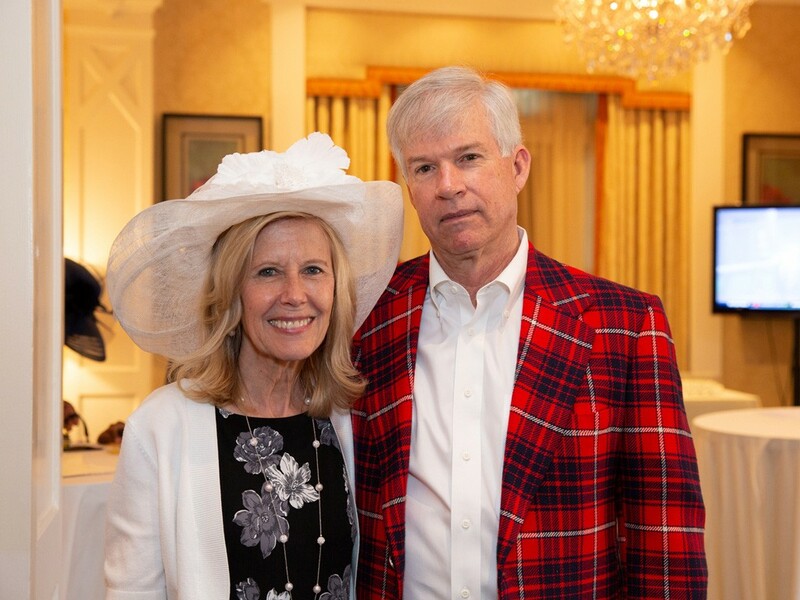 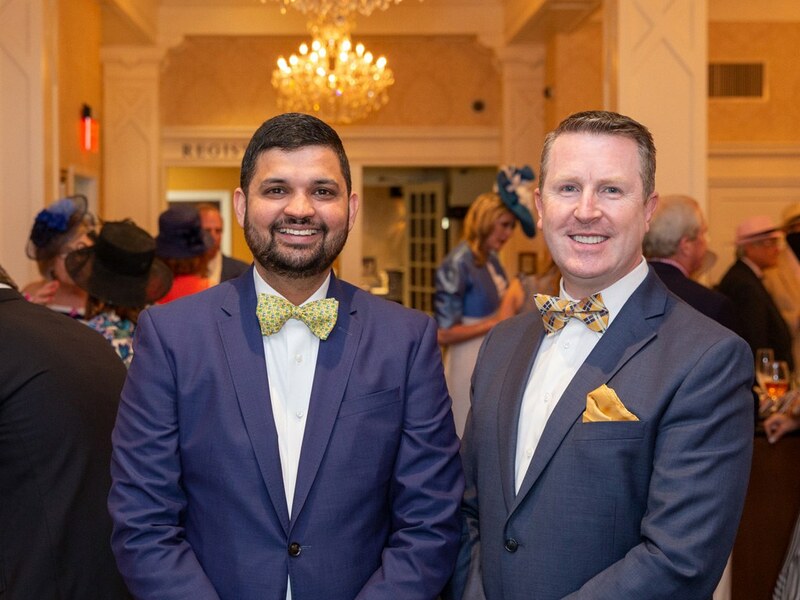 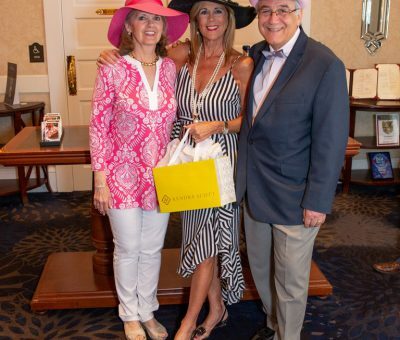 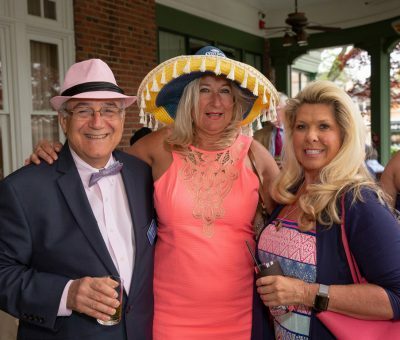 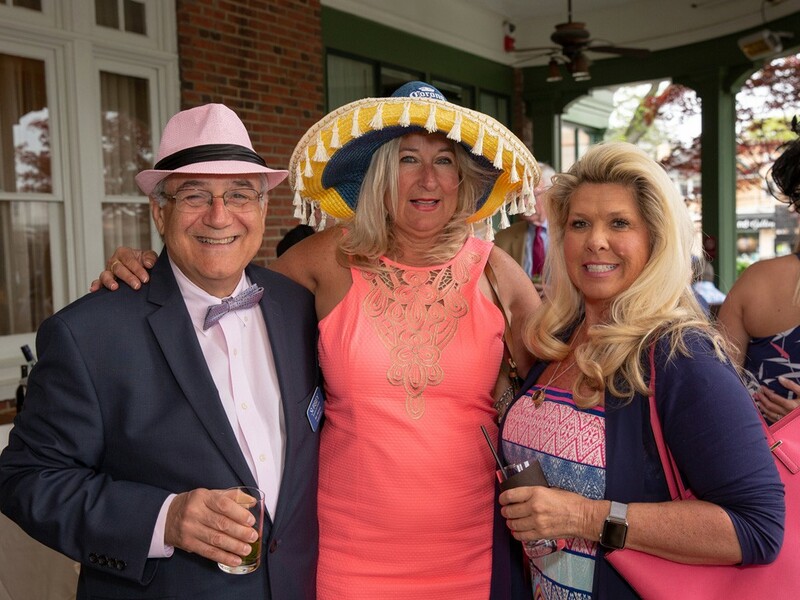 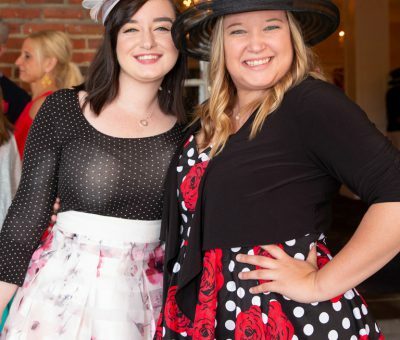 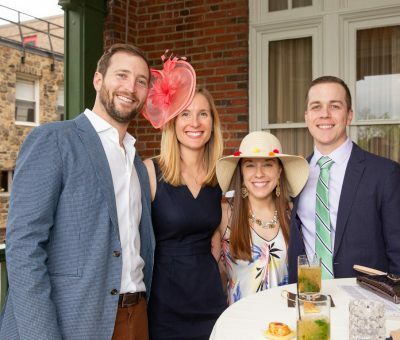 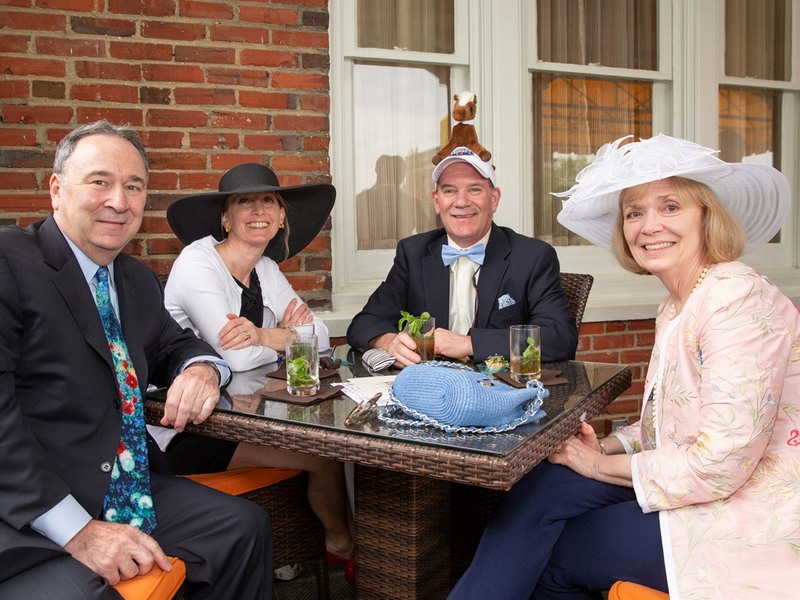 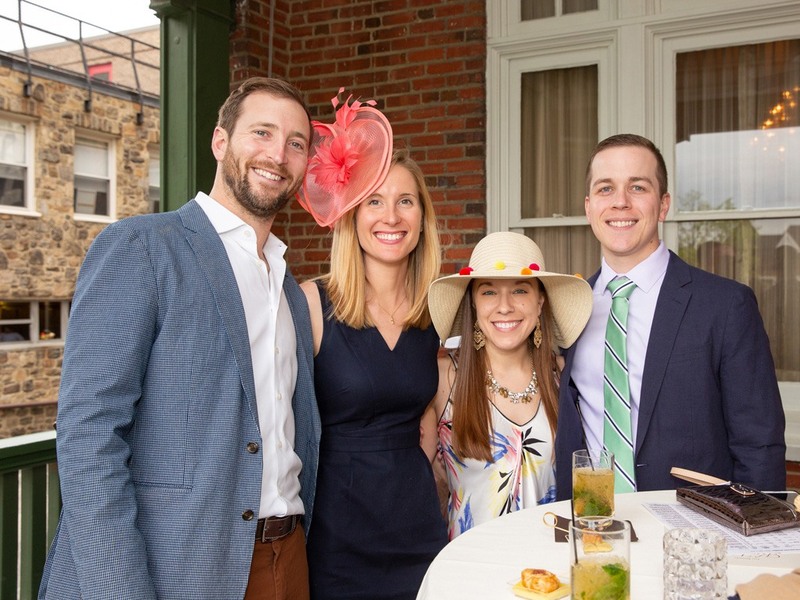 Although a steady rain put a damper on the day at Churchill Downs in Kentucky, the rain was held at bay in downtown Wayne this past Saturday, May 5, 2018, as partygoers and Surrey Services supporters arrived at Paramour at the Wayne Hotel for the 7th Annual Kentucky Derby Party. 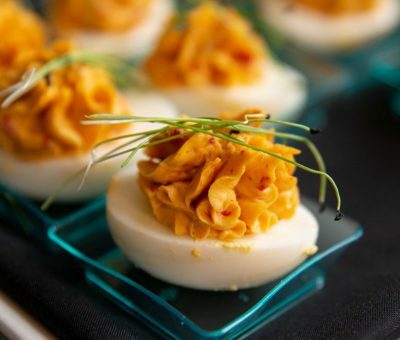 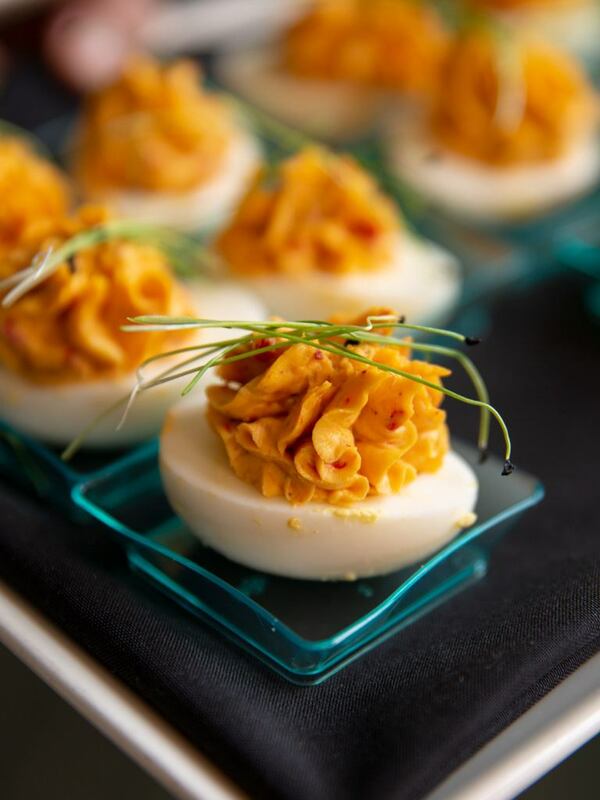 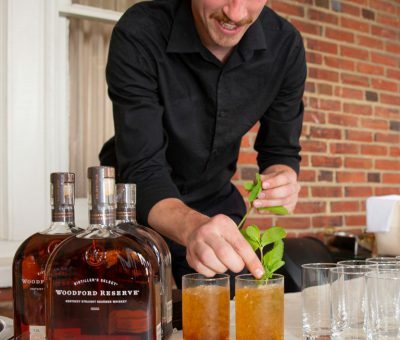 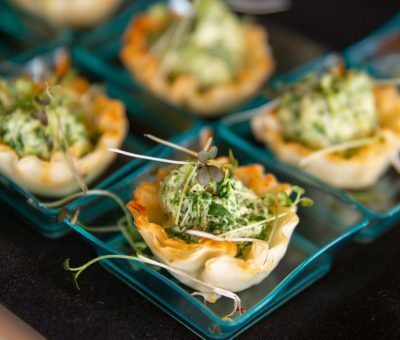 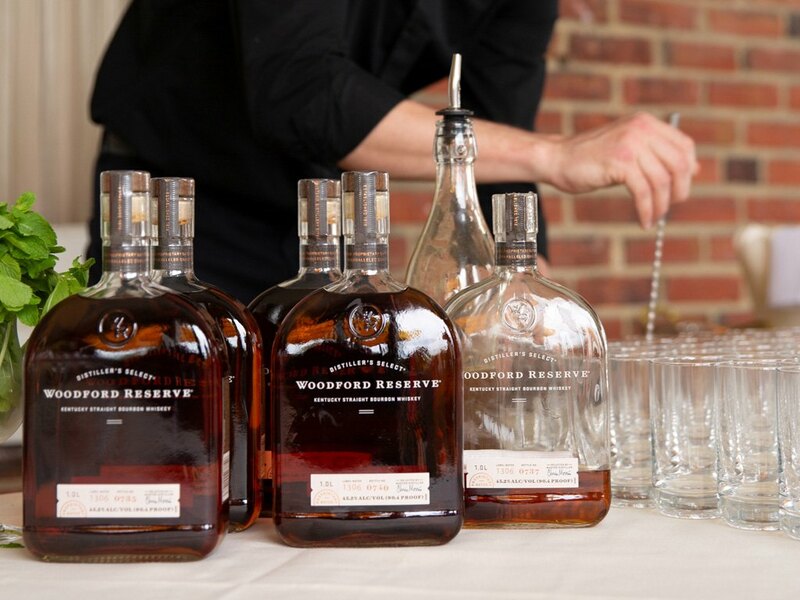 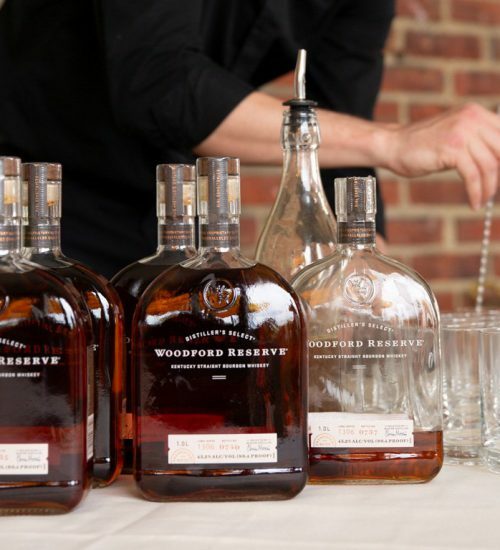 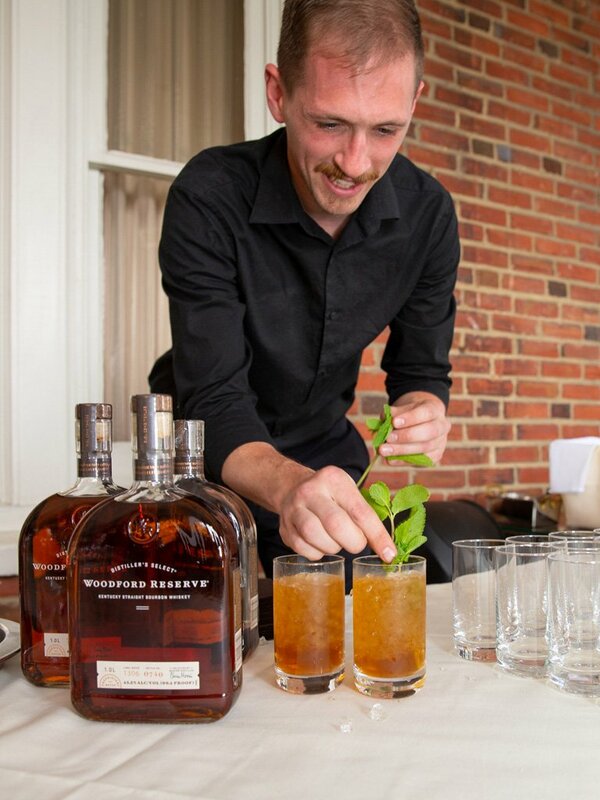 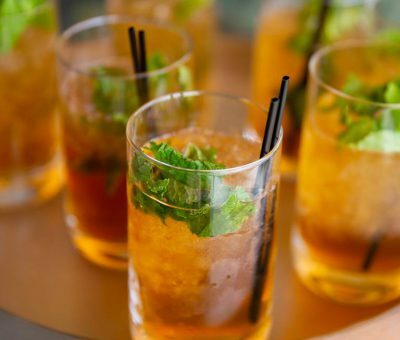 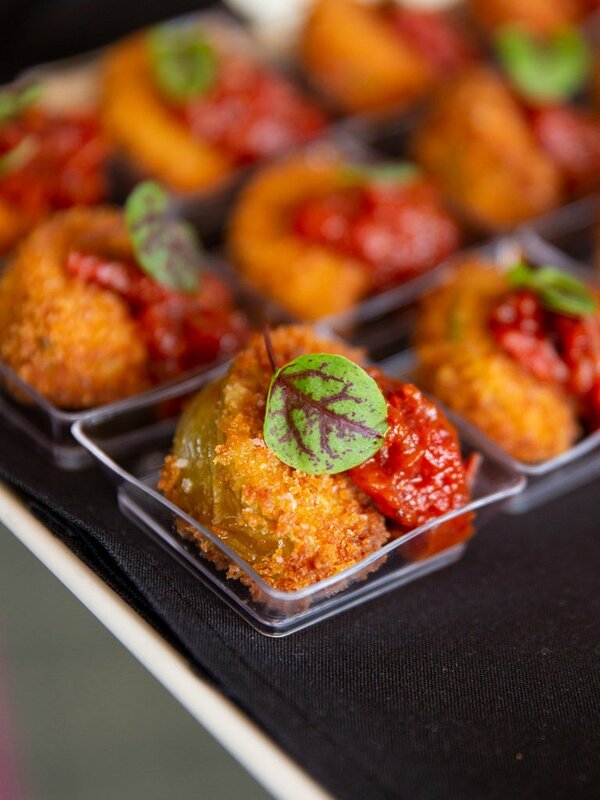 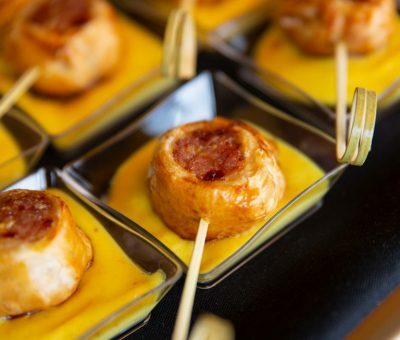 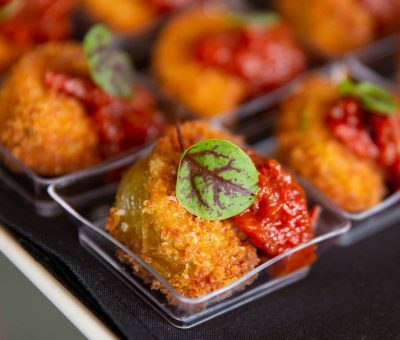 Woodford Reserve Mint Juleps and wines by the glass were served to a stylish crowd, along with an assortment of savory butlered hors d’oeuvres such as Pimento Cheese Deviled Eggs, Fried Green Tomatoes, Kentucky Sausage Rolls, Mini “Hot Browns”, and Spinach & Crab Dip Canapés. 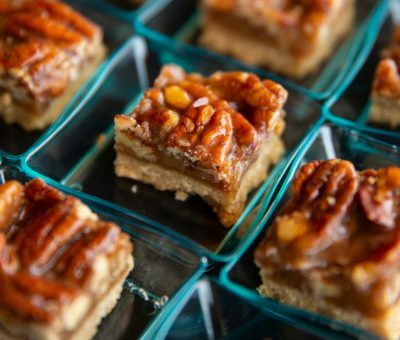 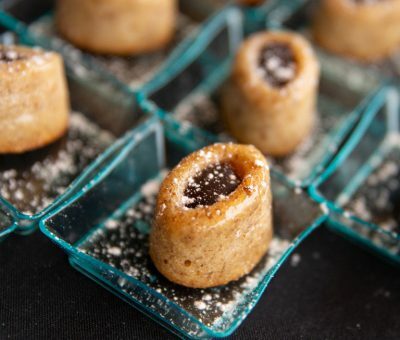 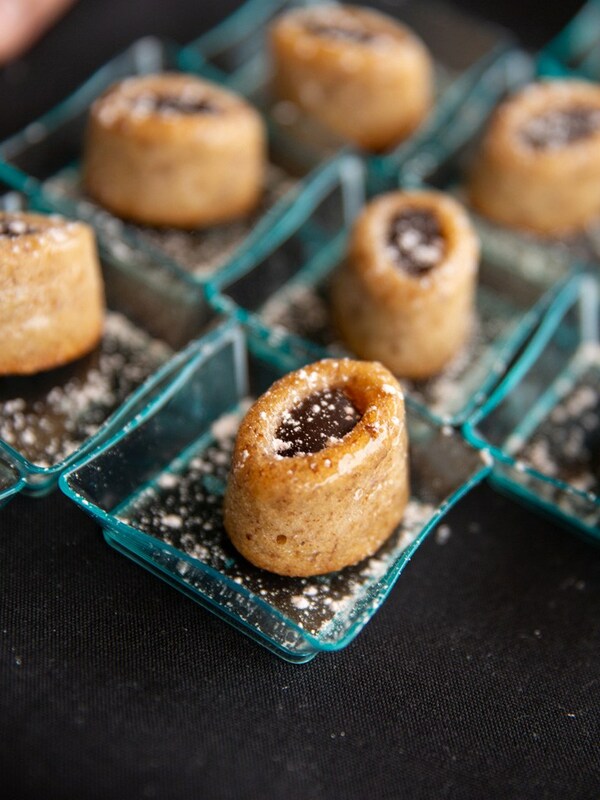 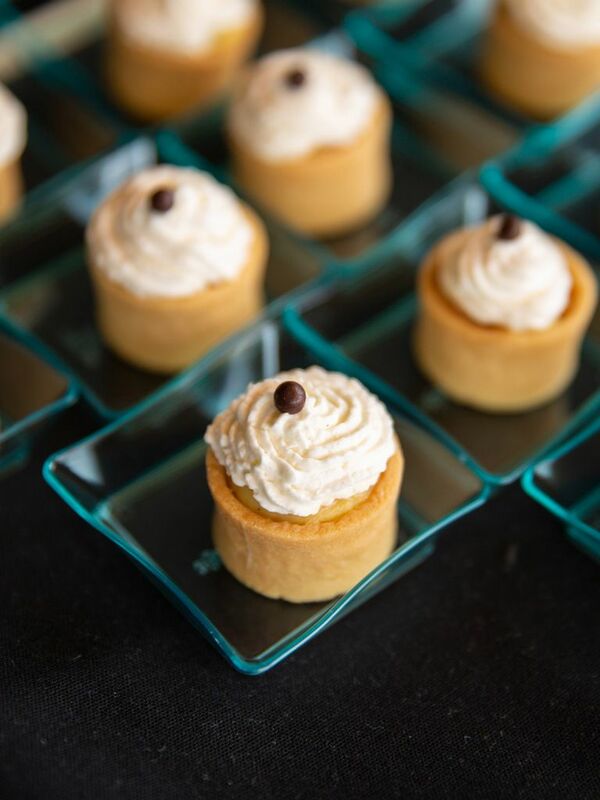 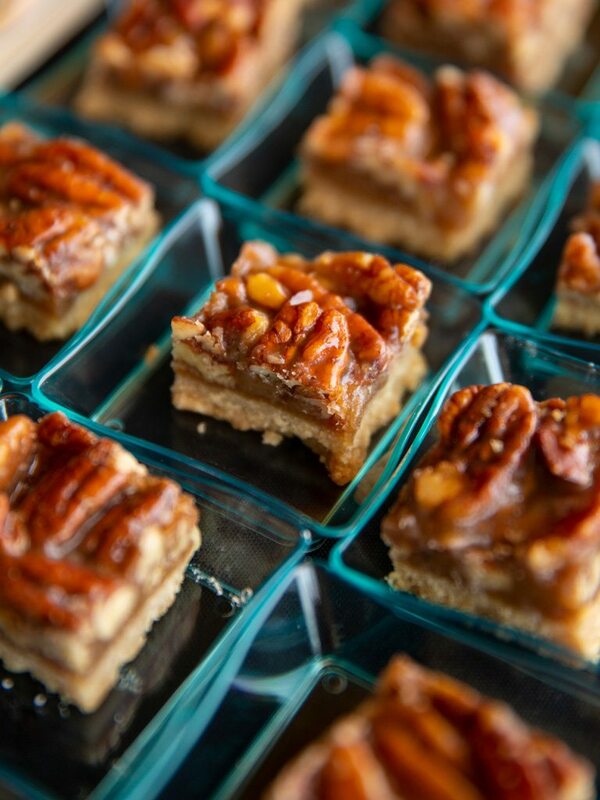 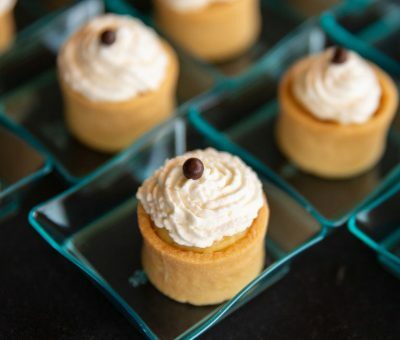 Specially prepared sweets followed soon after with bite-size treats including Banana Cream Mini Tarts, Pecan & Toffee Bars, and Bourbon & Almond Financiers. 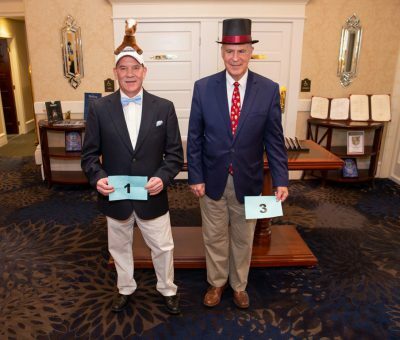 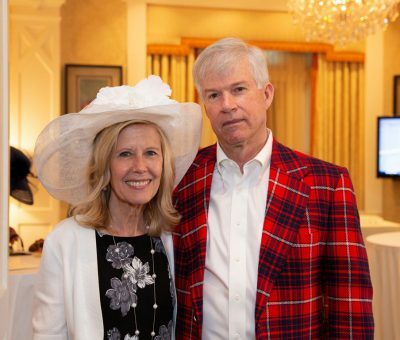 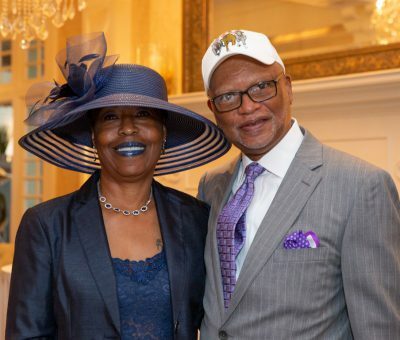 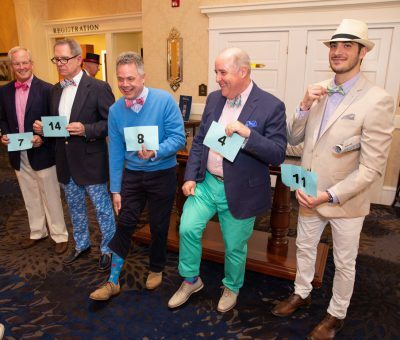 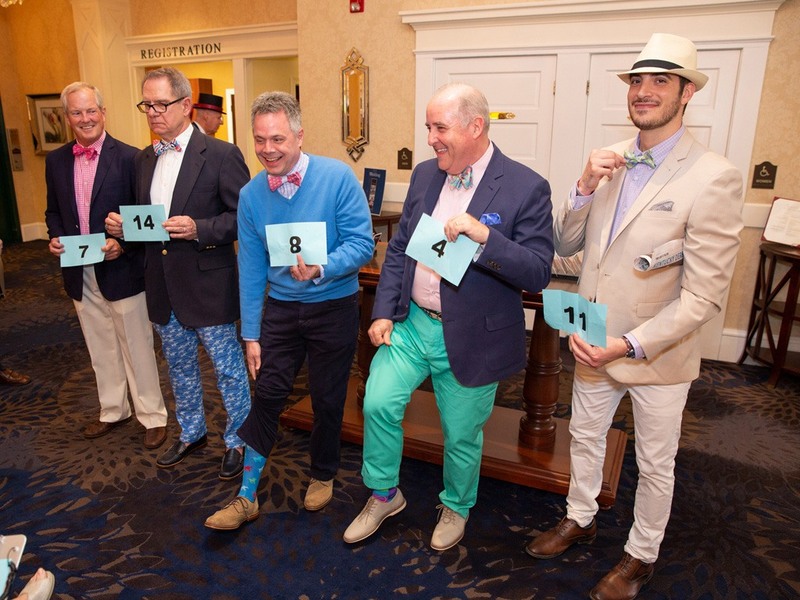 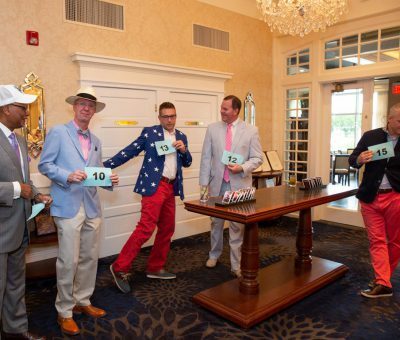 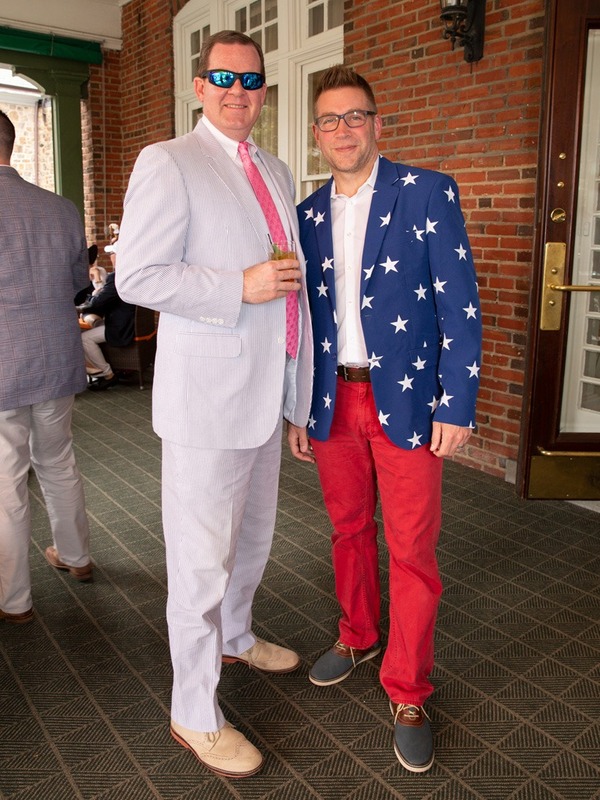 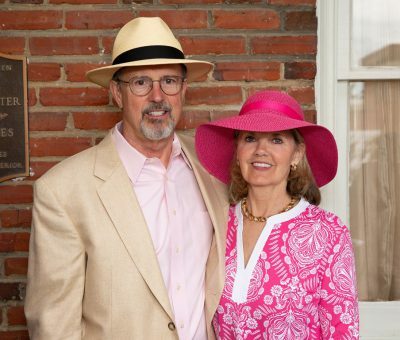 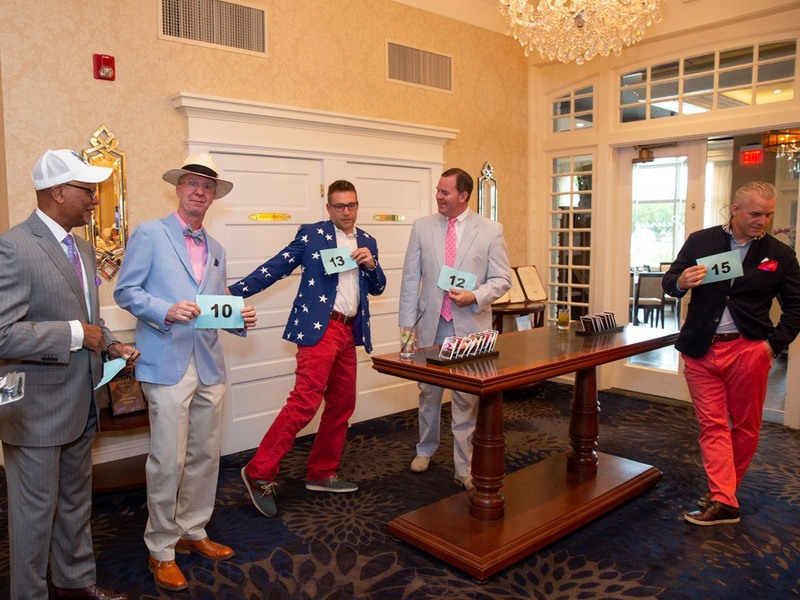 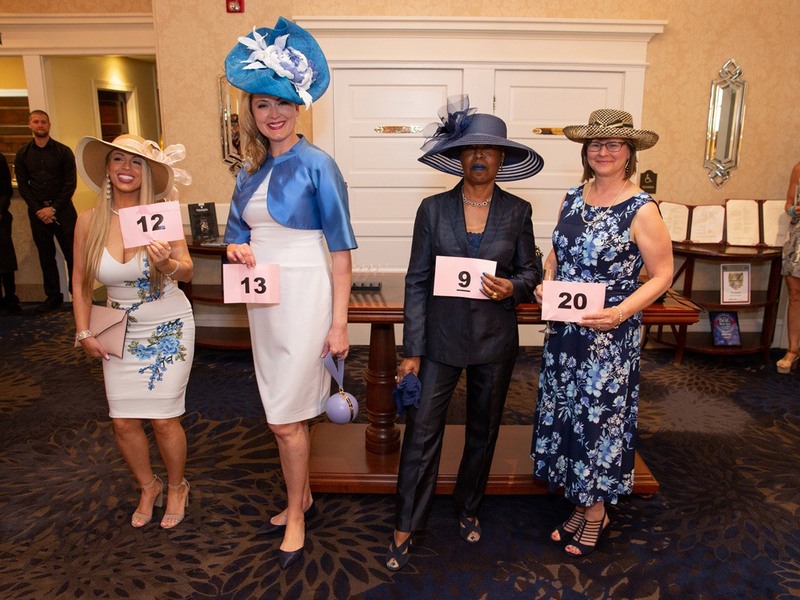 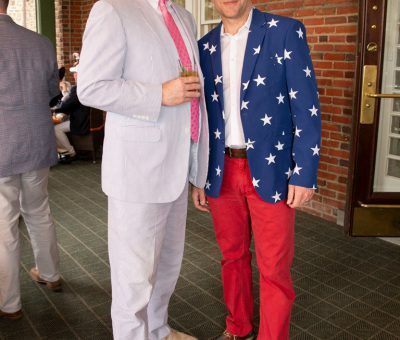 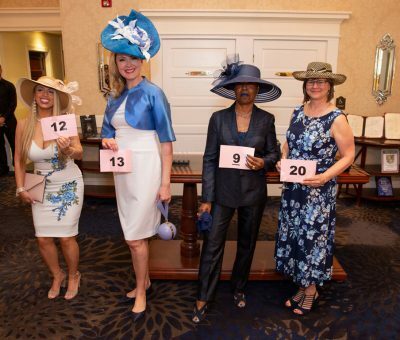 Party guests came dressed to impress and had fun flaunting their finest Derby fashion in front of the judges, but only a few lucky ladies and gents would take home the title “Best Dressed” for the Derby Contest. 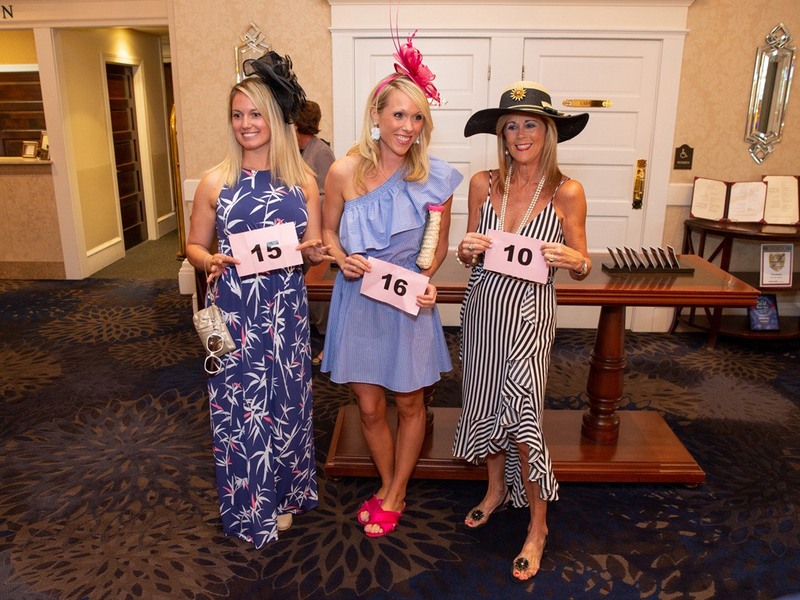 First, Second, and Third Place winners were awarded prizes including bottles of wine and Woodford Reserve Bourbon, a $100 Gift Card to Jay Michael Salon, and Kendra Scott Jewelry – necklace, earrings, and bracelet worth more than $300! 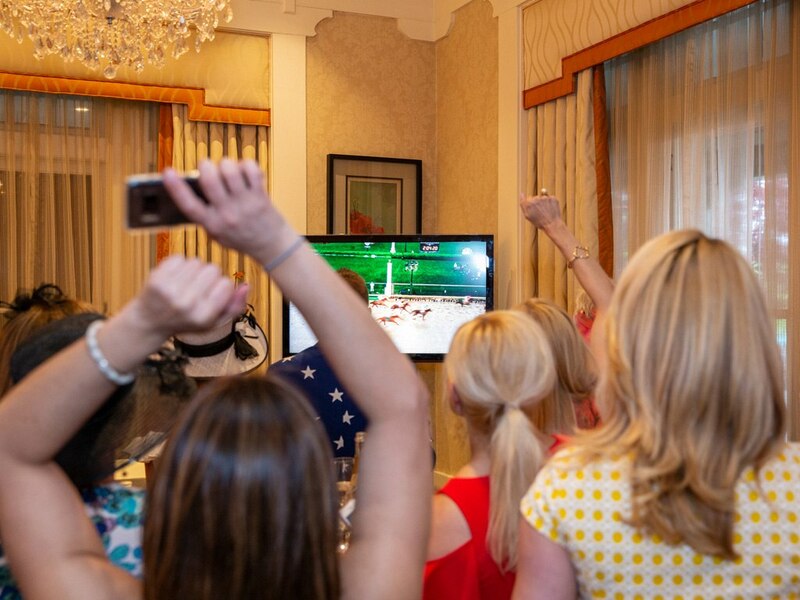 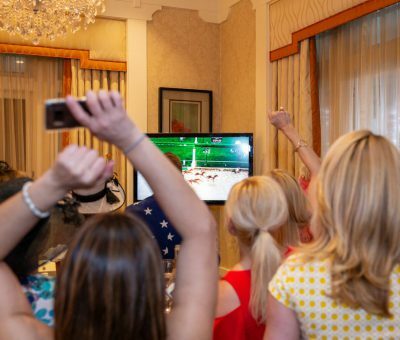 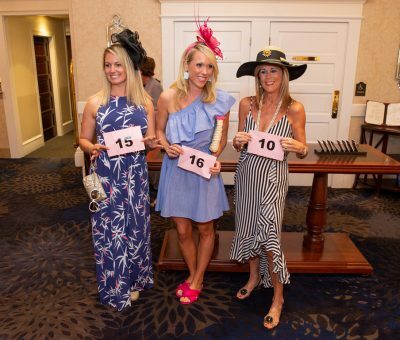 As post time drew near, anticipation and excitement grew as everyone gathered around TVs in the Lobby Lounge, Bistro Bar, and out on the Veranda to watch the 144th “Run for the Roses”. 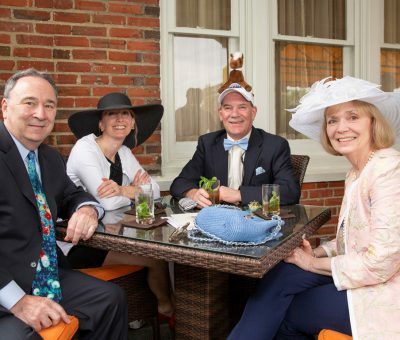 Clearly, there were quite a few happy “Justify” fans in attendance. 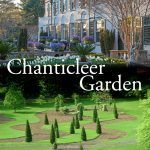 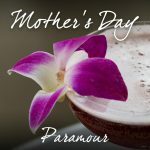 Paramour and Surrey Services would like to thank all of the party guests who purchased tickets to this charitable event. 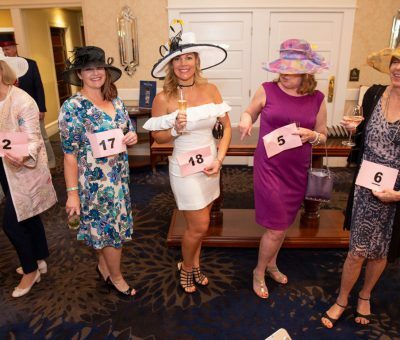 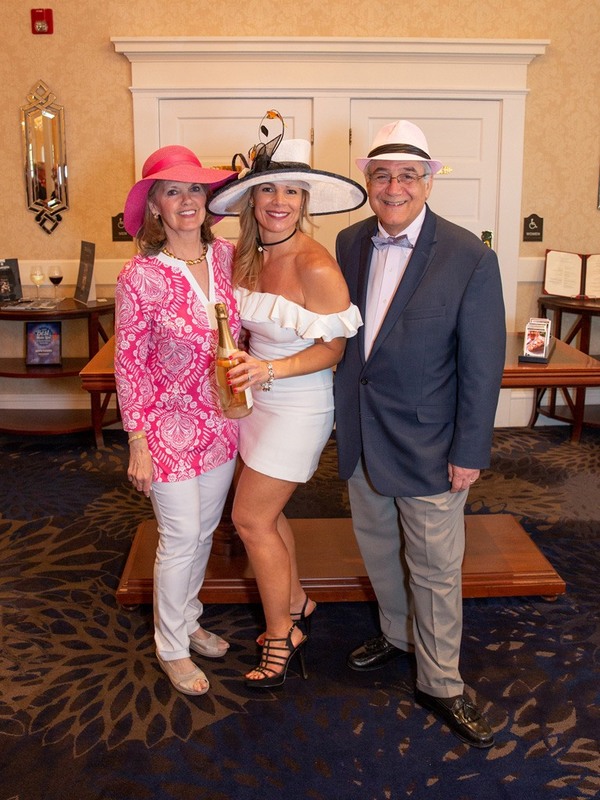 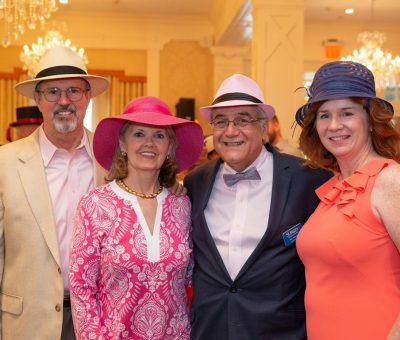 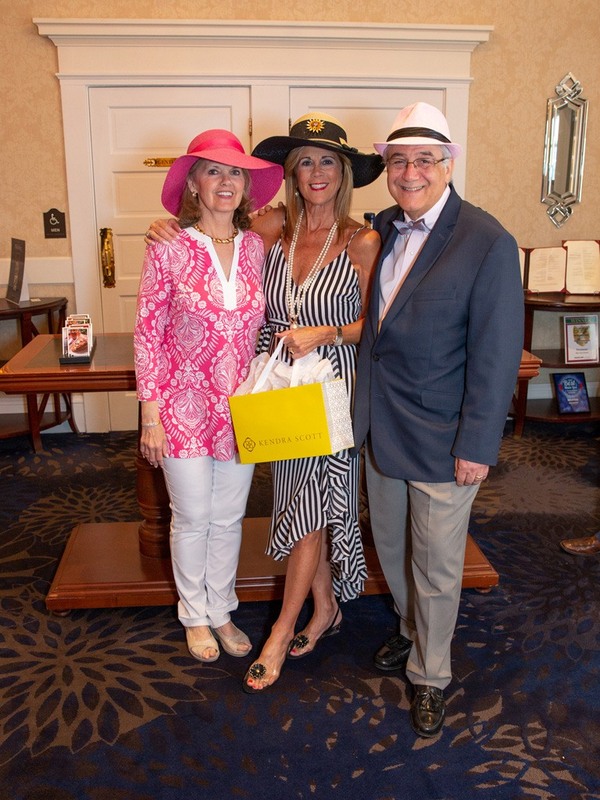 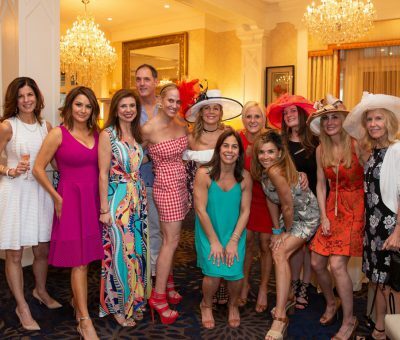 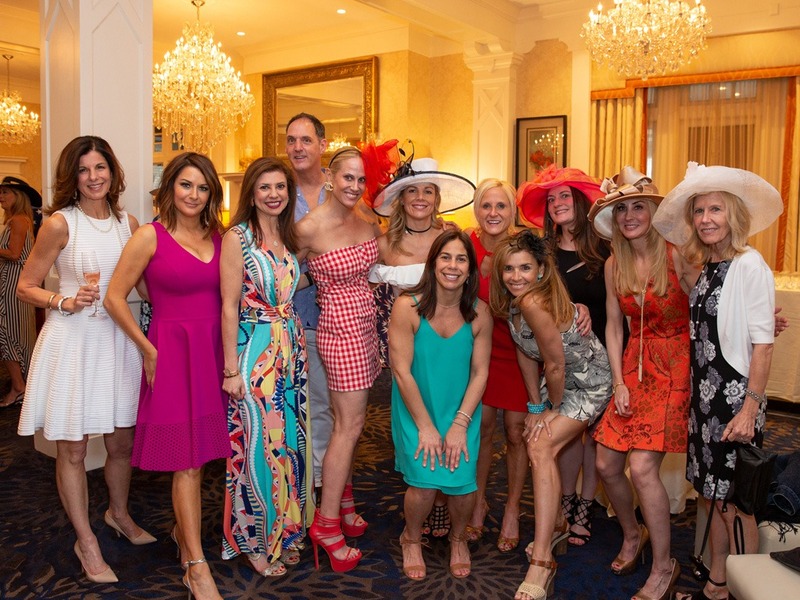 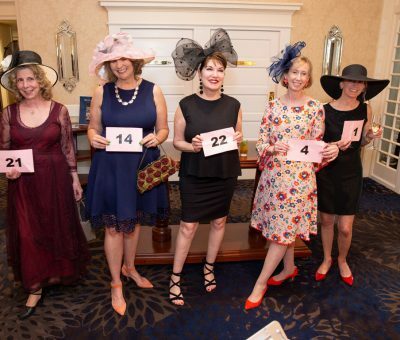 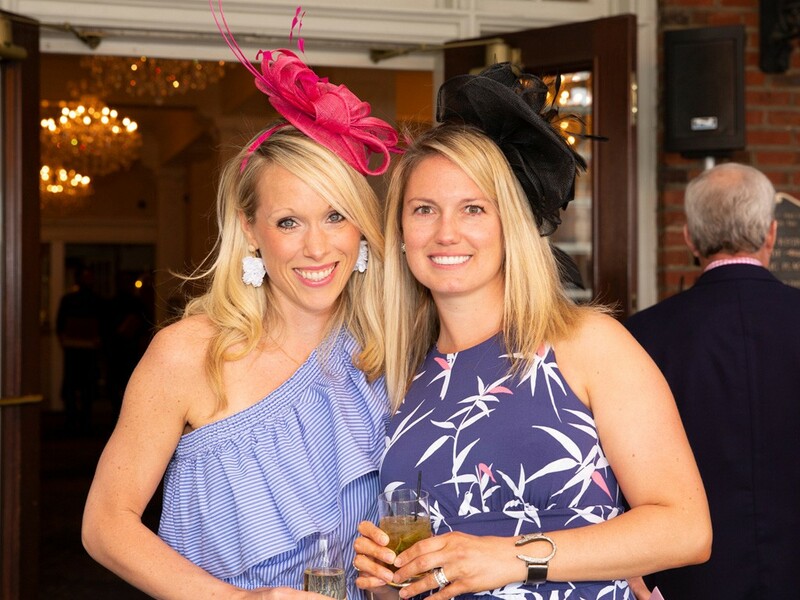 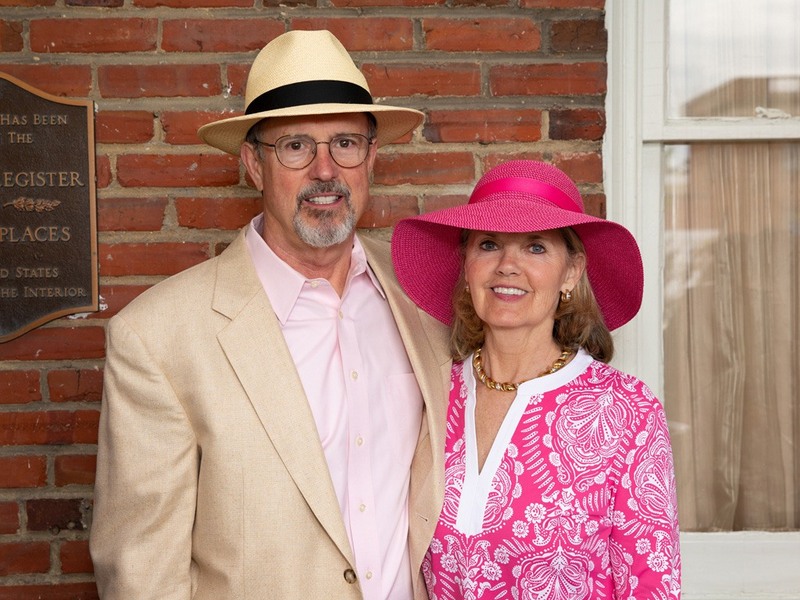 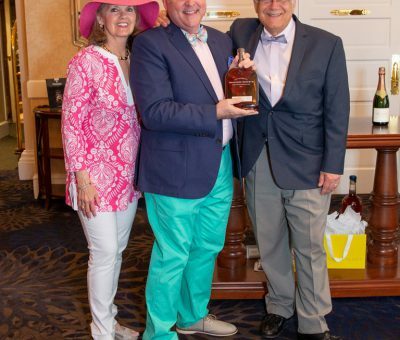 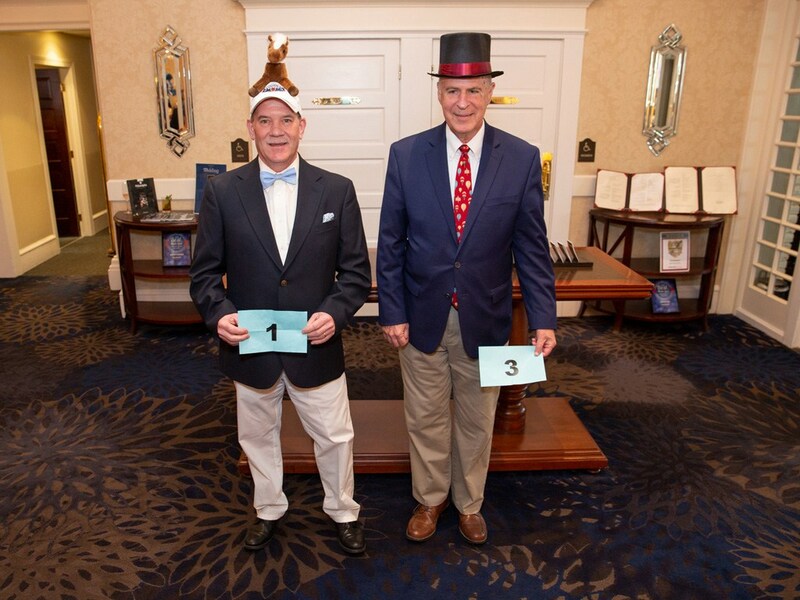 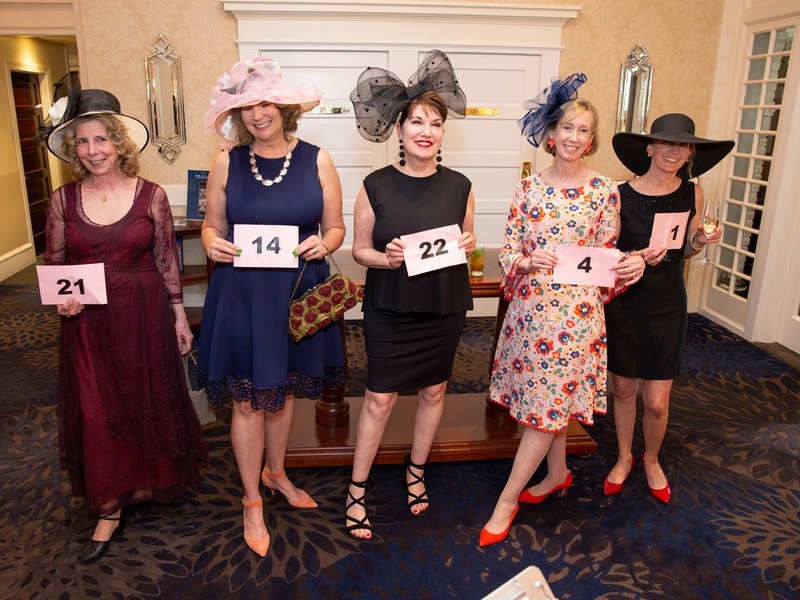 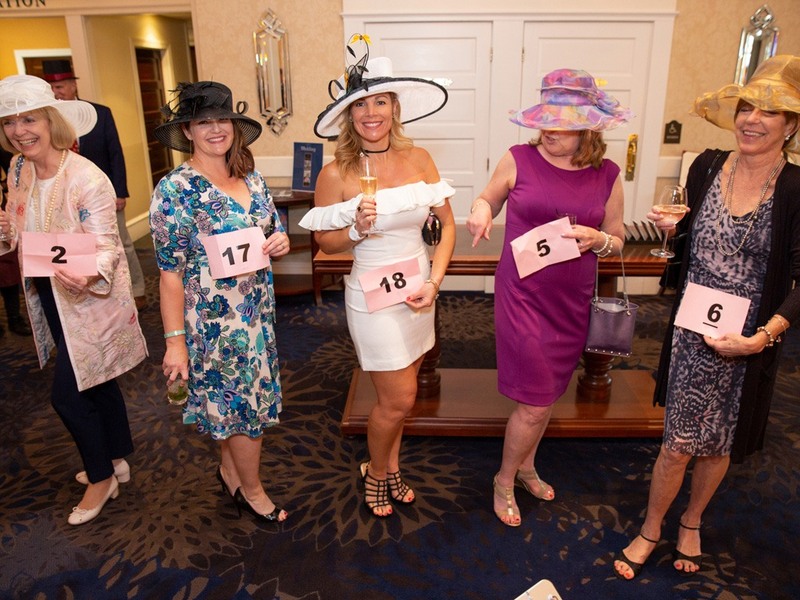 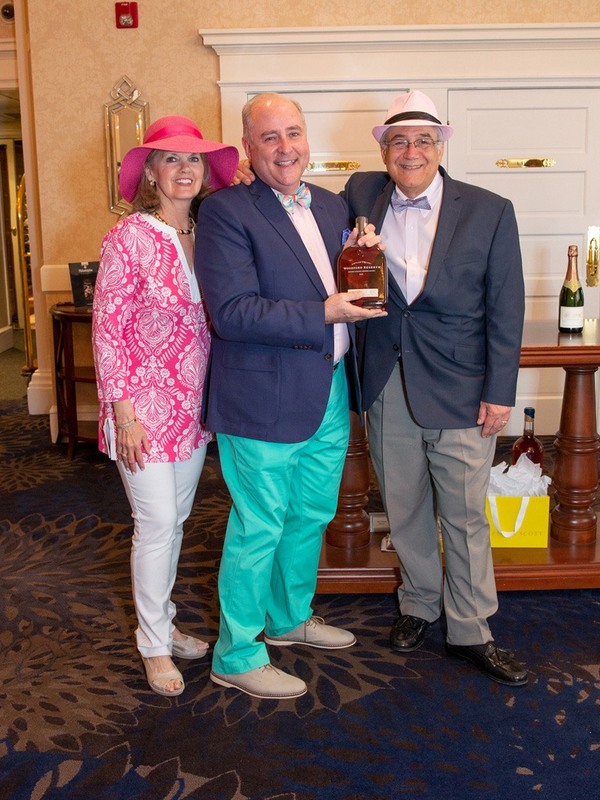 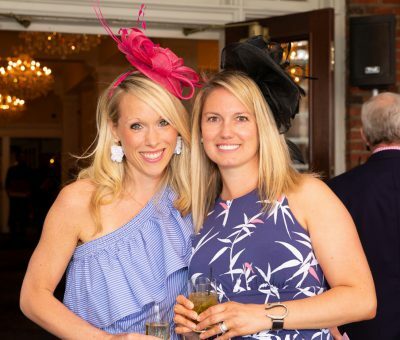 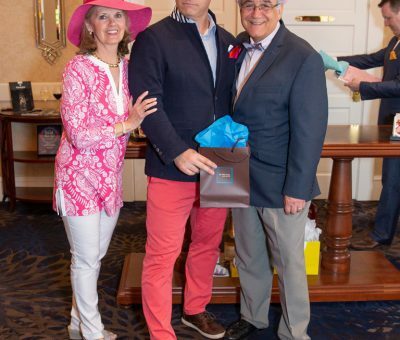 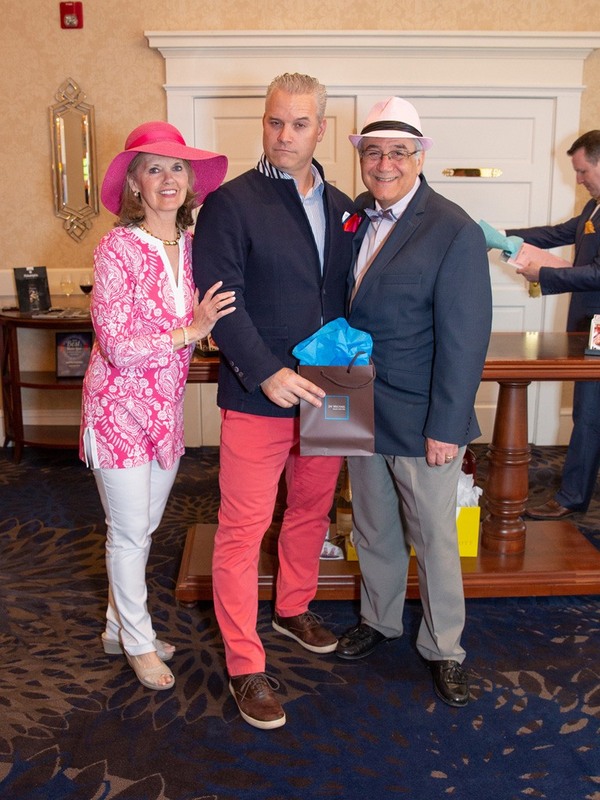 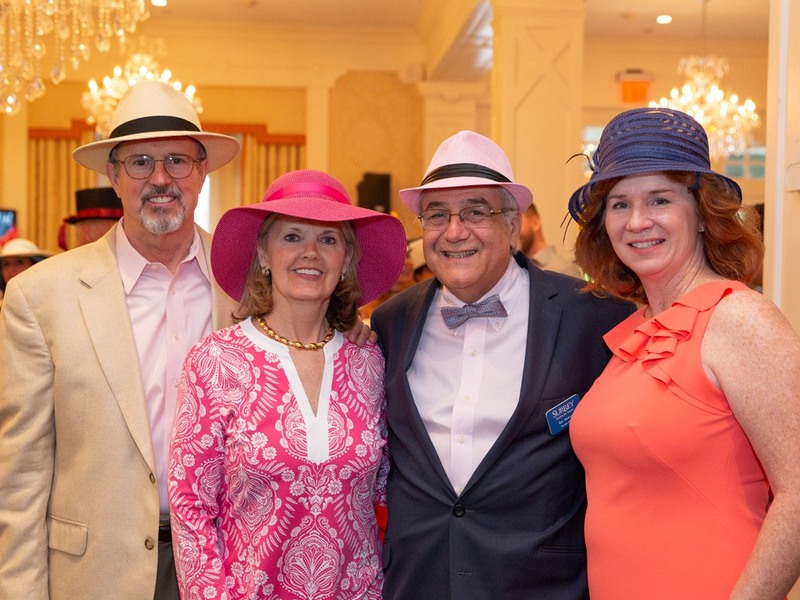 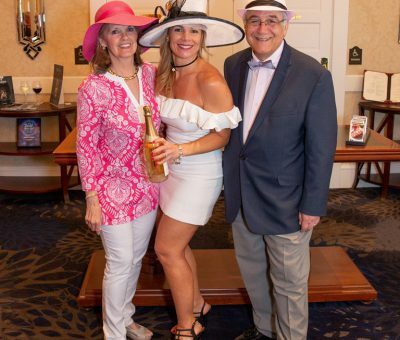 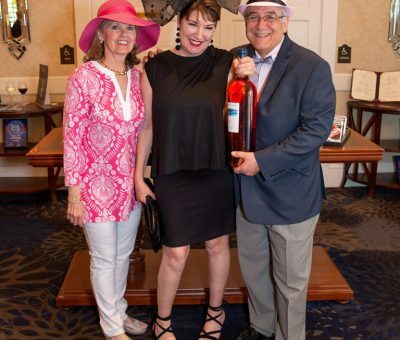 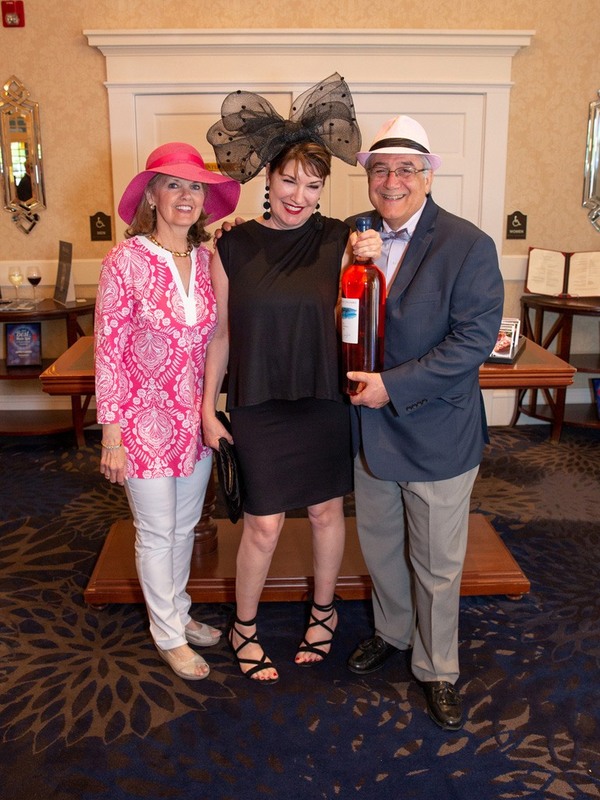 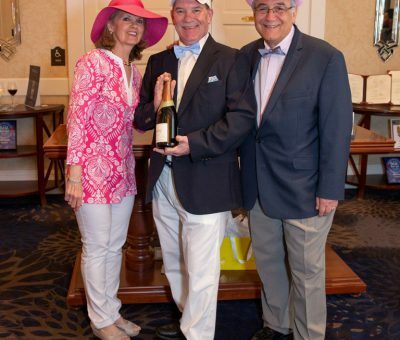 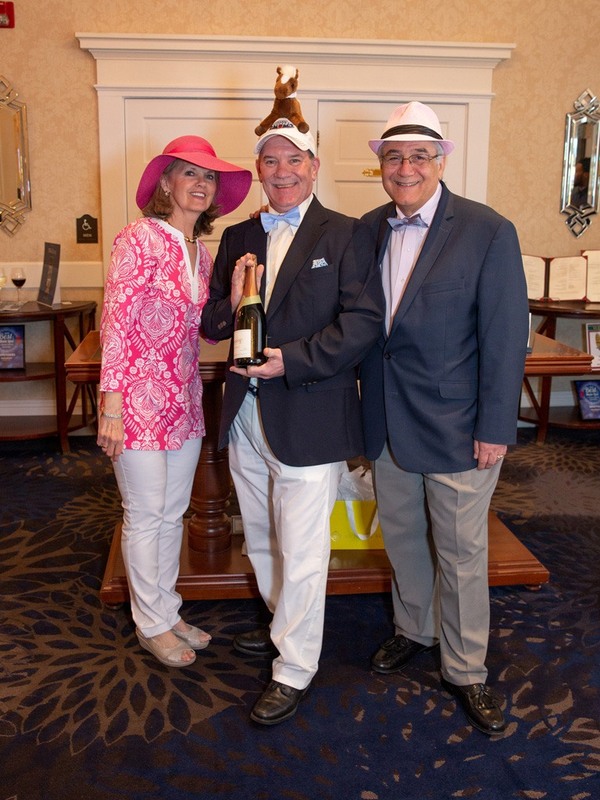 You helped make it another fun-filled Kentucky Derby Party and a successful fundraiser, raising $4,525 for Surrey Services. 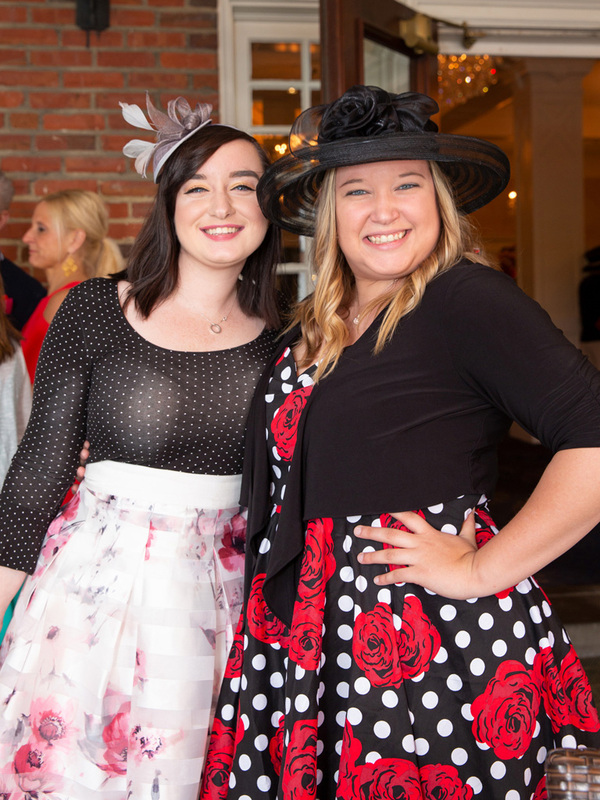 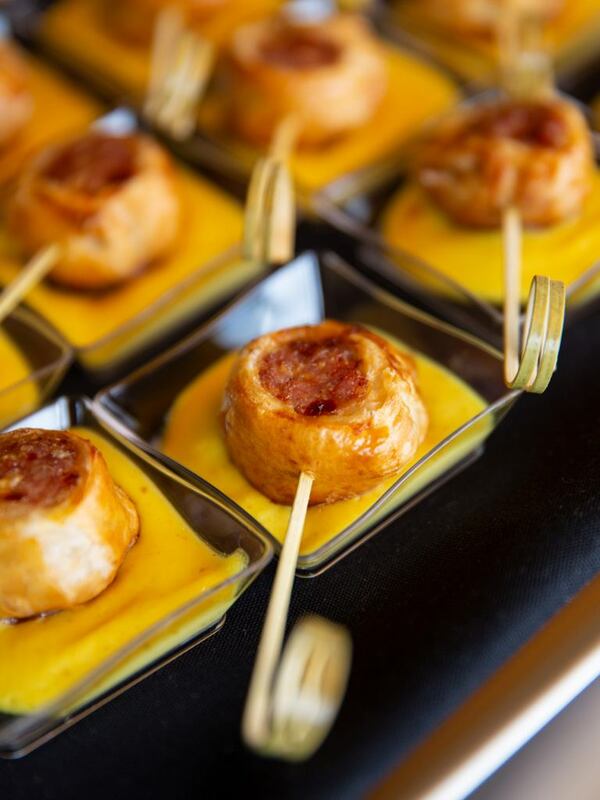 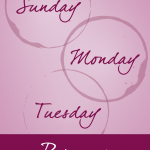 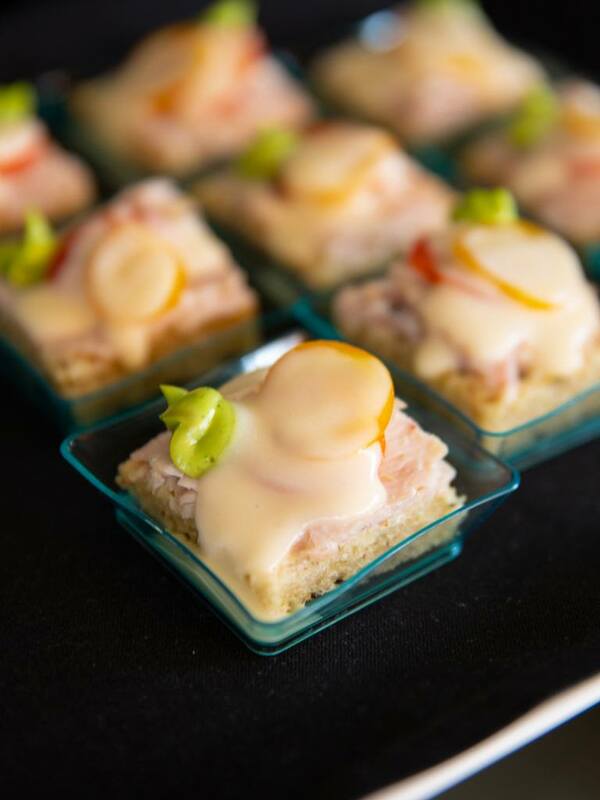 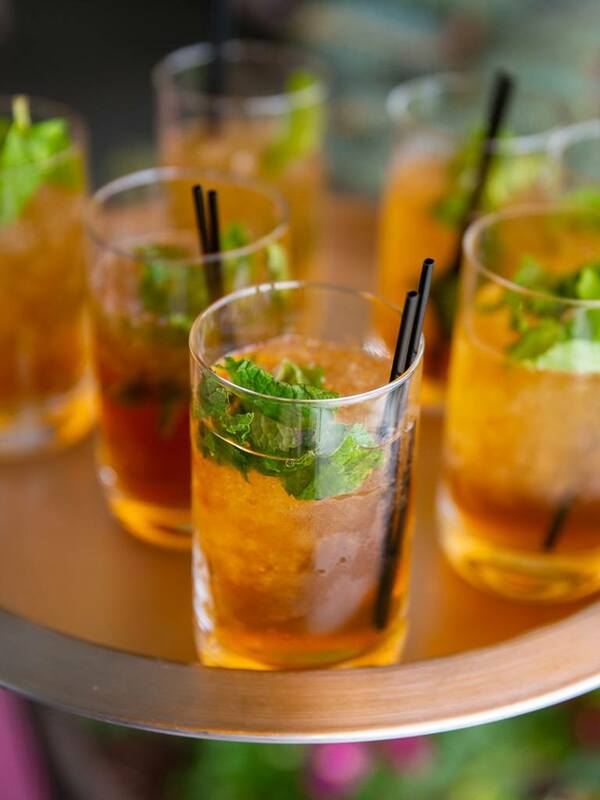 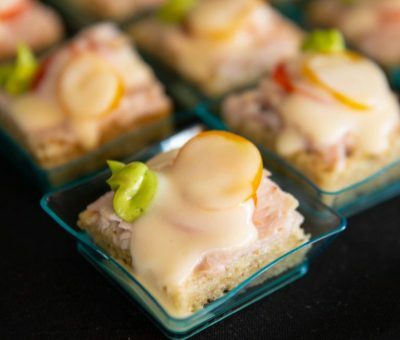 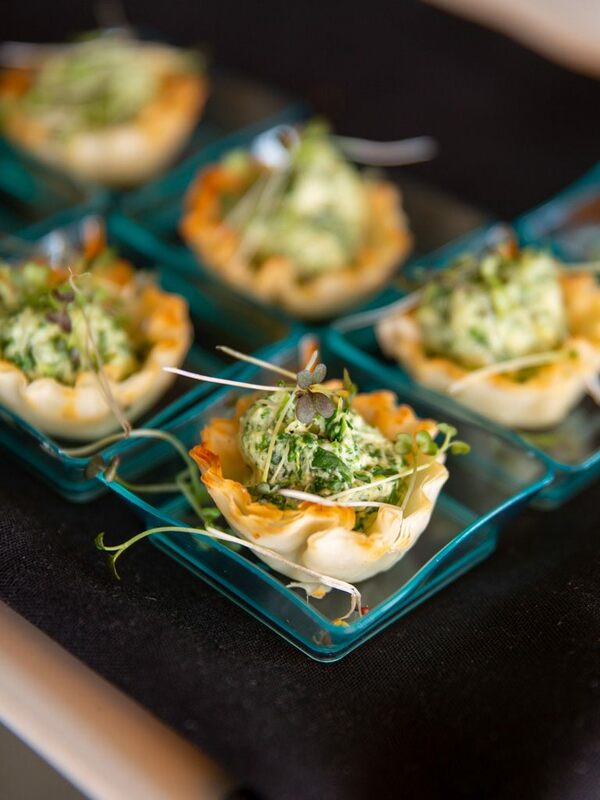 Be sure to sign up for Paramour’s newsletter and follow them on social media to find out about their Annual Kentucky Derby Party and other upcoming events you won’t want to miss!